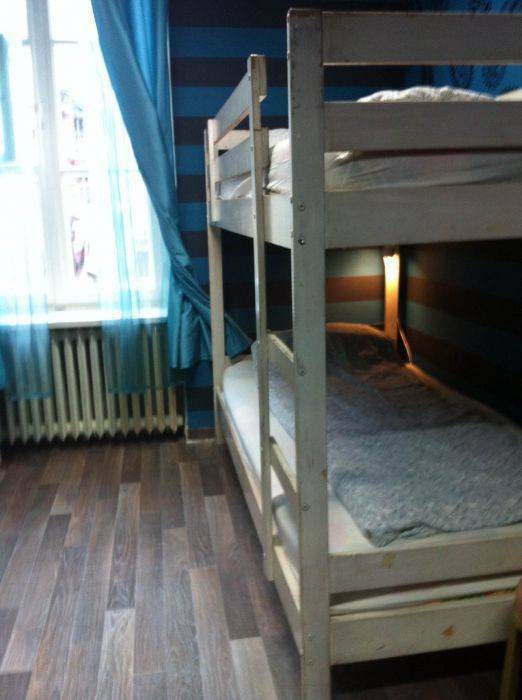 KANONIA HOSTEL and APARTMENTS - we are a small, family hostel located in one of the most charming parts of Warsaw - 30 meters from the old town square, 50 meters from the Royal Castle. From the Old Town you will find a fast and convenient public transport connections to other parts of our city. HOSTEL KANONIA and APARTMENTS We are just between small, narrow Old Town streets and old, historical buildings. The Old Town atmosphere and our individual approach to our guests will make your stay feel like at home. In the hostel you can eat your early (or late) breakfast, use the internet. Our smiling, professional staff will inform you with pleasure what's worth to be seen and where to have fun. If you worry about your luggage or any precious objects you can leave them in our luggage-room or safe. In the old town area you will find many galleries and museums worth visiting. Variety of restaurants will tease you with different menus, prices and tastes. In the night you will have the chance to visit many bars and clubs nearby. In total we have 10 rooms and 6 private apartments in the old town area. You can choose your accommodation from a different options. 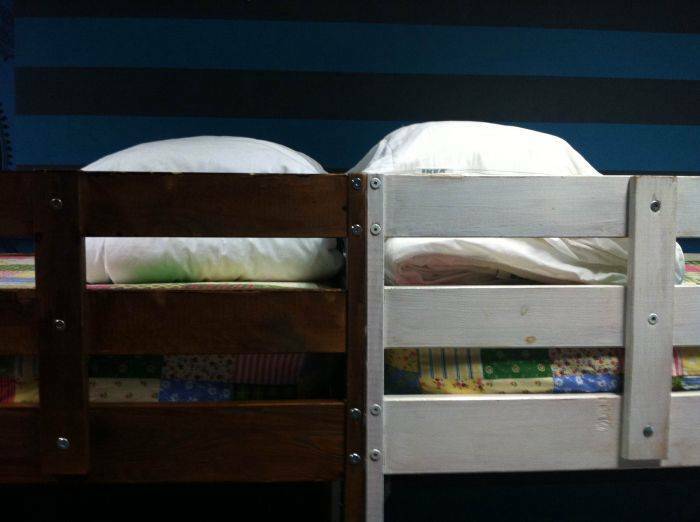 We offer dorm bed and private rooms with or without bathrooms, and also private apartments outside Hostel. There is a kitchen in Hostel for guests use. 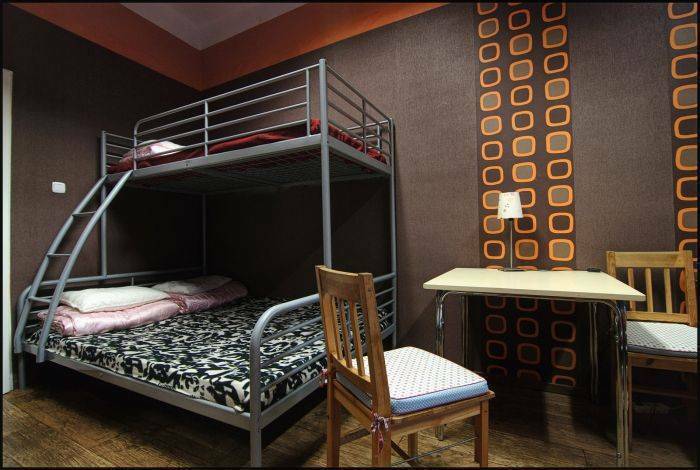 Apartments are located on Old Town - 200 m far from Hostel. There are in different buildings. 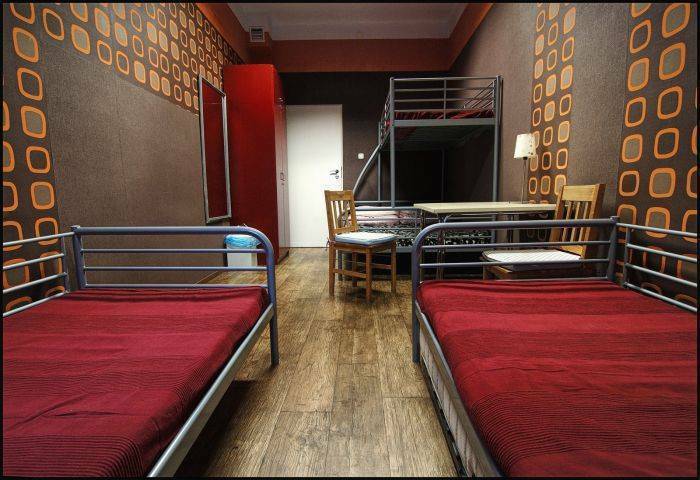 All of them are studio Apartments with kitchen, bathroom, WiFi and cable TV. You can also rent towel, hair-dryer, ironing. 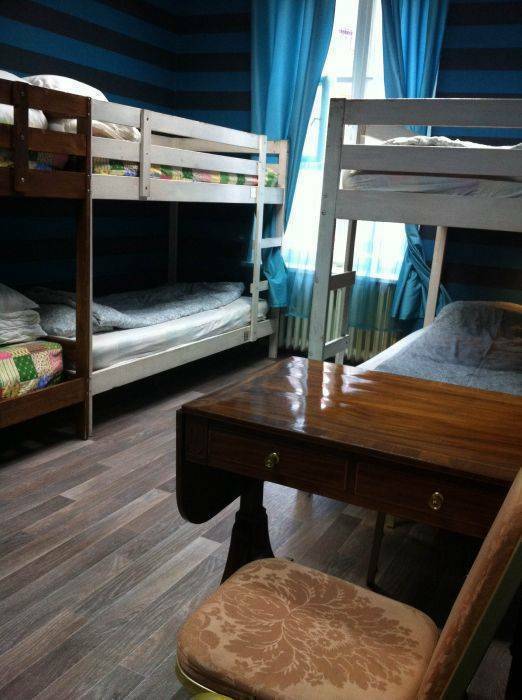 Staying at our hostel you are surrounded by old-time houses and small streets - it is a charming view and atmosphere. Car traffic is forbidden in the old town so it is very quiet. It is close everywhere: to the city center, subway, river. Cancellation up to 2 days before date of arrival. Cancellation after this period or no-shown - we will charge guest for 1st night of stay. On one side of the train station there is Marriott Hotel (can’t miss it). Using an underground passage you have to reach a bus stop 'Jerozolimskie' (next to Marriot). Or on the bus terminus You can teke bus 160 till stop Stare Miasto (about 15 min). Thank You can use stairs or elevator stairs to reach Castle Square. Get off 175 at the last stop, then by small street to Krakowskie Przedmieście. Tern left and go straight to reach Pl. Zamkowy. When You will be on Pl. Zamkowy. On your right side you will have the Royal Castle. Go straight (around 300m) as long as you can, having the castle on your right. At the end turn left (just after Pizza Hut). You will soon reach a small square with a bell in the middle. If you are there you will for sure see Hostel Kanonia in front of you.